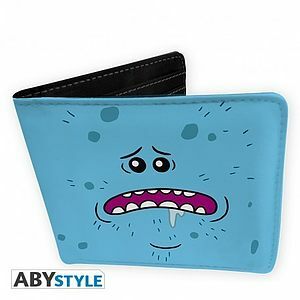 RICK AND MORTY - Wallet "Mr. Meeseeks" - Vinyl. 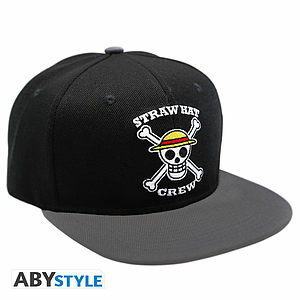 Zegarek na rękę silikonowy top model niebieski w gwiazdki. 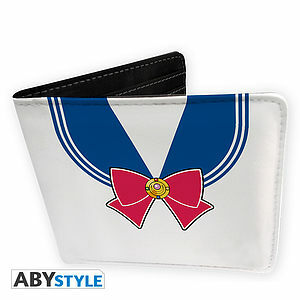 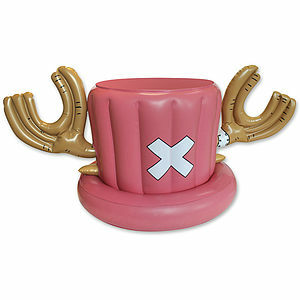 SAILOR MOON - Wallet "Costume" - Vinyl. 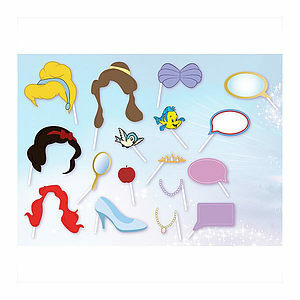 DISNEY - Disney Princess Photo Booth. 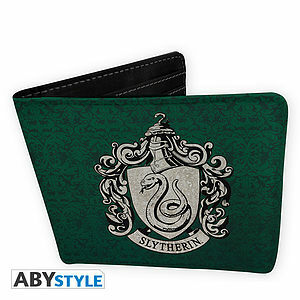 HARRY POTTER - Wallet "Slytherin" - Vinyl. 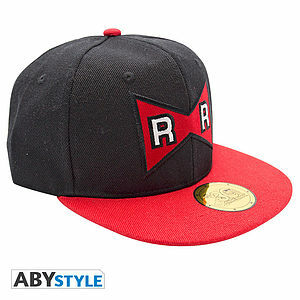 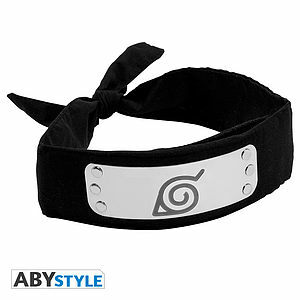 NARUTO SHIPPUDEN - Headband - Konoha. 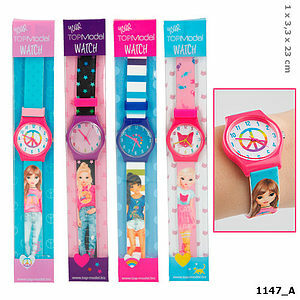 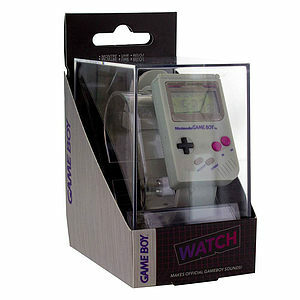 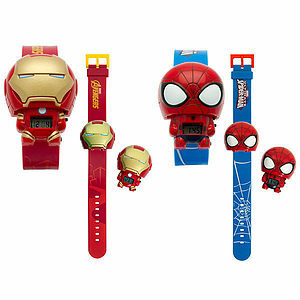 MARVEL - Watch Assortment Iron Man & Spider-man. 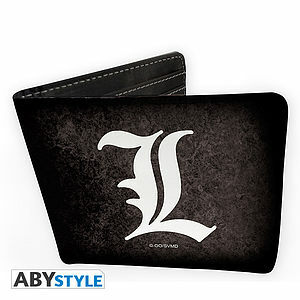 DEATH NOTE - Wallet "L symbol" - Vinyle.